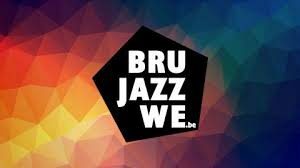 The Brussels Jazz Weekend is a free festival that will give numerous jazz fans from the Brussels region and from far beyond, the opportunity to explore the city with the intoxicating, festive and warm sounds of Belgian and international jazz. In open air and in many venues and bars, the public will be able to enjoy live music, jazz in all it’s forms: from swing to bebop, blues, rock and world music, depending on the tastes and the inspiration of the musicians who will give the best of themselves in order to make this festival unforgettable. JCI The Heart of Europe will provide a support for the event by finding a location to become the JCI Jazz WE location point of reference. JCI THOE will help the place to host JCI members to enlight and promote JCI.